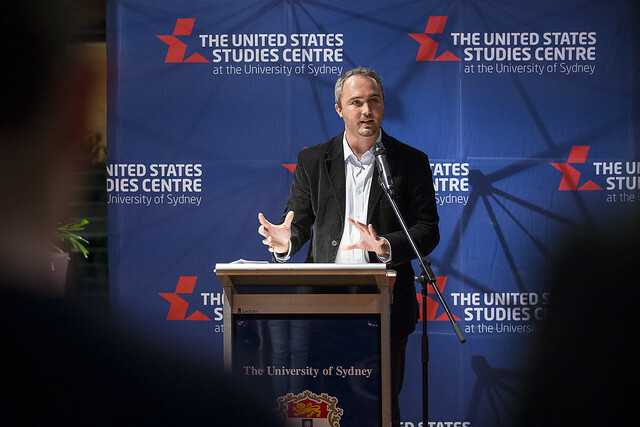 For god and globe: Christian internationalism in the United States between the Great War and the Cold War — United States Studies Centre , featured special guest Dr Paul Kramer, an associate professor of history from Vanderbilt University, who discussed the main themes of Thompson's book. For God and Globe recovers the history of an important yet largely forgotten intellectual movement in interwar America and explores the way the decades between the 1920s and 1940s functioned as a virtual laboratory for innovative religious thinking on the nature and ethics of international relations. Paul A. Kramer was a visitor at the US Studies Centre in 2016. Kramer is Associate Professor of History at Vanderbilt University and his primary research interests are in modern US history, with an emphasis on transnational, imperial and global histories, American social thought and the politics of inequality.